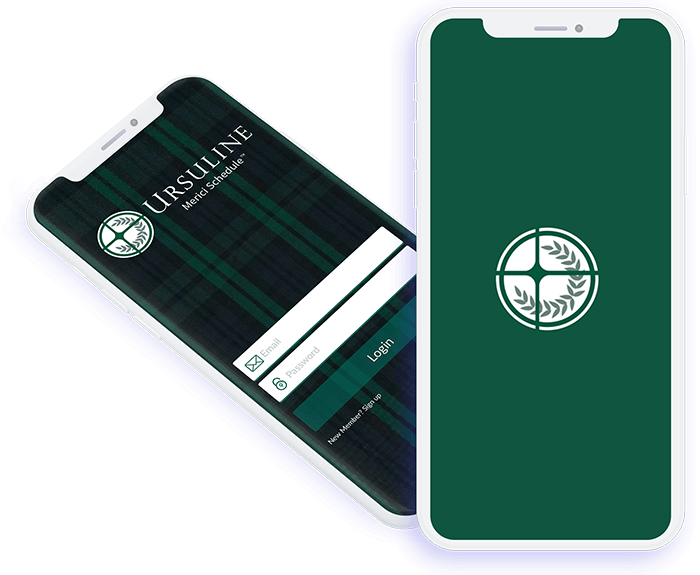 Ursuline enables students to manage their personalized schedules. 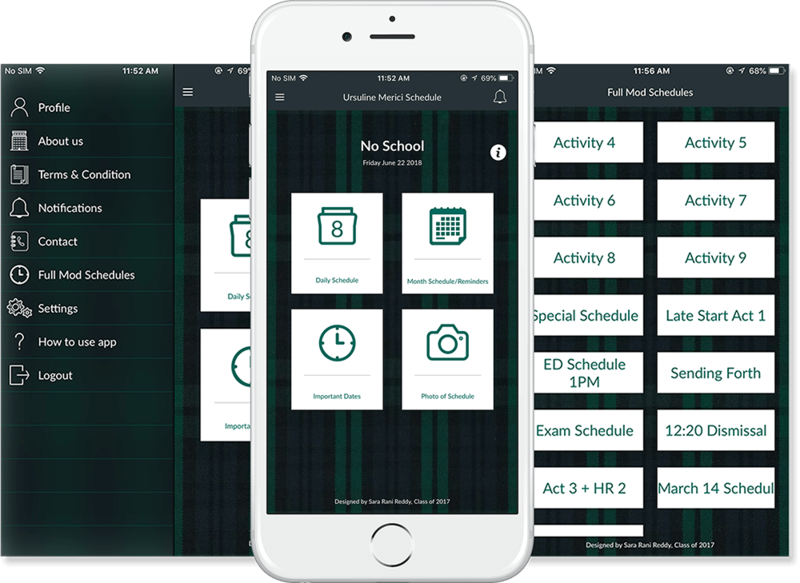 It’s a perfect application for managing a modular school schedule for both students and teachers. It conveniently coordinates a personalized student or teacher schedule with the 6 letter days and varying activity schedules. The primary goal of the app is to provide students and teachers a tool that helps them stay organized with their time. Daily Schedule - With this option the students can make their daily schedule of all the work that has to be done and completed today itself. Month Schedule - Here the student can make their monthly schedule of all the work that has to be done and completed with this month. Full Mod Schedule - With this option the students can create schedule giving it a name and priority. Students can take the pictures of their schedules and can store it in the application.